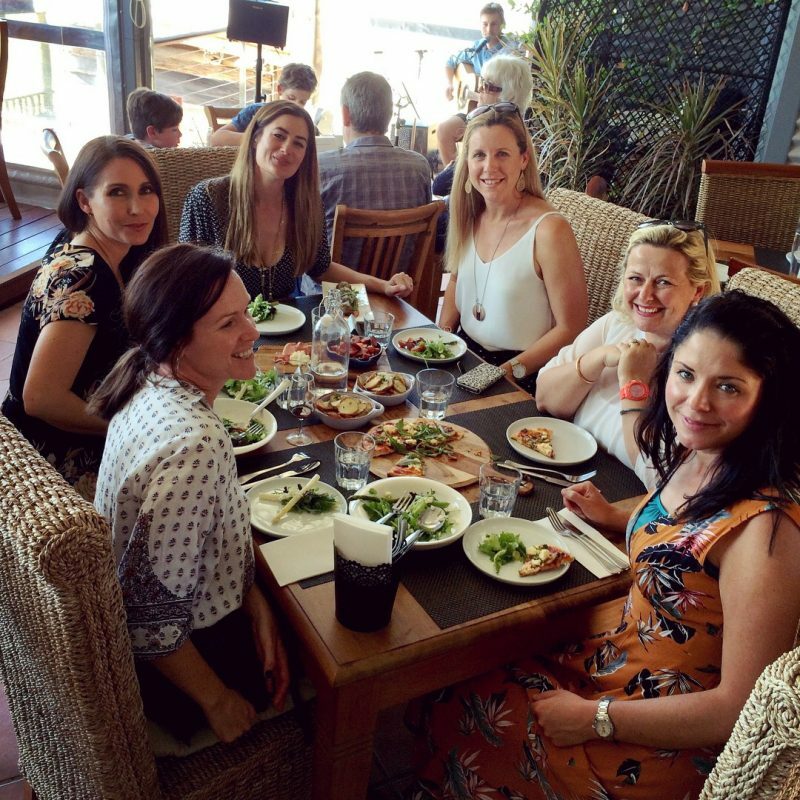 Based in Perth, Up Close & Local Tours specialise in boutique food and wine tours in the Bickley Valley, Swan Valley and Margaret River regions. 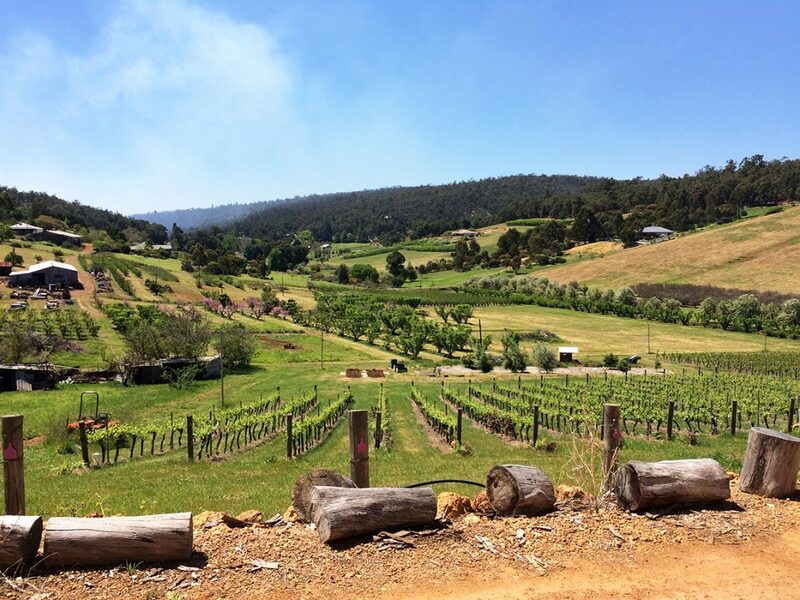 Run by local couple Shannon Oliver and Paul Montague, they are passionate about showcasing what WA’s fabulous wine regions really have to offer. 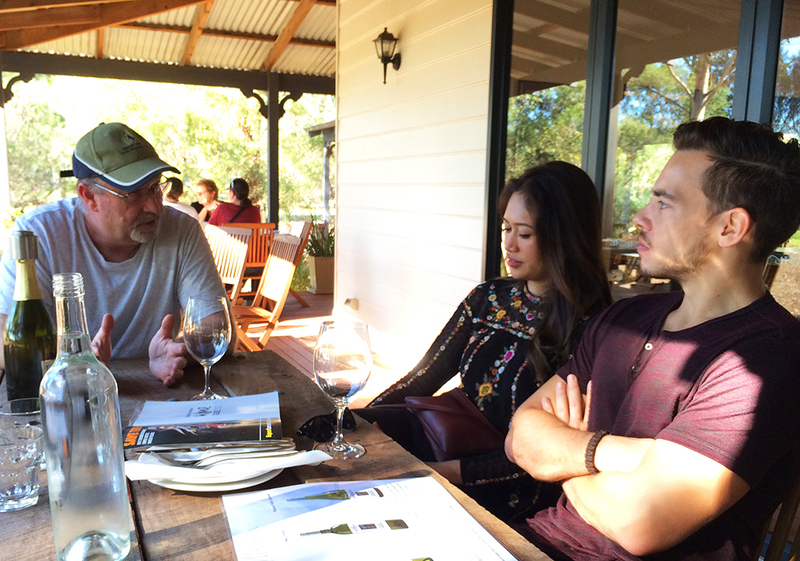 Focusing on local, family-owned and boutique wineries that have not only shaped Western Australia’s wine landscape, but also produce a consistently high level of wine and give you the opportunity to sample rare varietals and reserve wines. 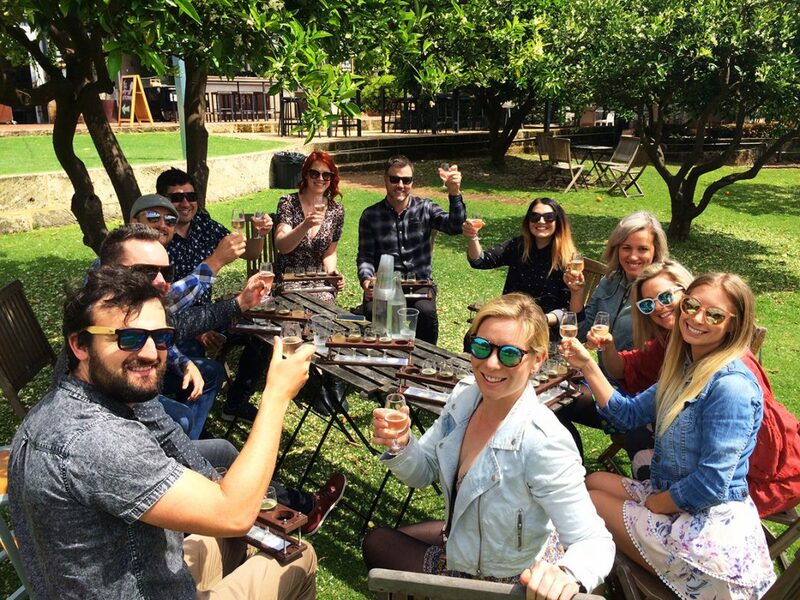 While you will enjoy plenty of fabulous wine on all Up Close & Local wine tours, tasting is just where it begins. 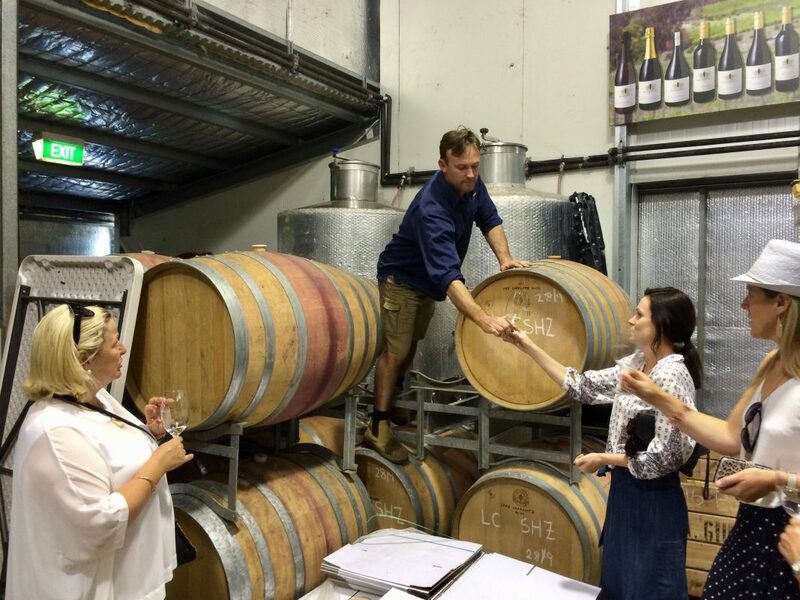 Go behind the scenes for a unique ‘up close’ experience where you can meet the winemakers, learn about the region and its wines, and meet like-minded people. All tours are fully guided by Shannon and Paul, and they will make sure that every minute of your day with them is as fabulous as possible! Looking for a unique wine experience? Love your bubbles (who doesn’t)? For something extra special they also offer exclusive Sparkling & Disgorging workshops for groups of 8 – 12 people where you get to disgorge and tailor make 6 bottles of sparkling to your liking! Tours are designed for both locals and visitors to enjoy. 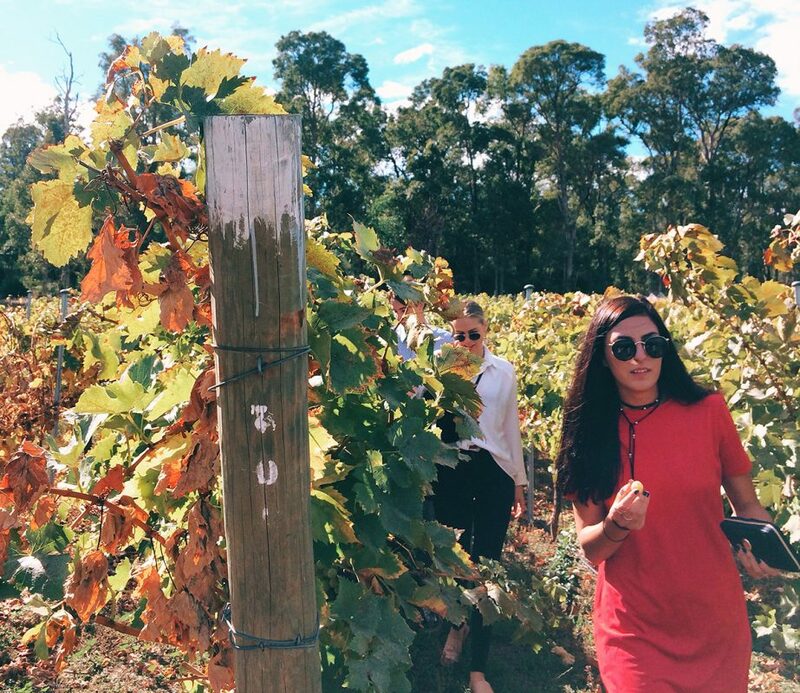 If you are visiting Perth, have a chat to them about the different wine regions on offer and which one will best suit what you would like in your wine adventure. If you are a local, you may be surprised what hidden gems you will discover! With small groups of 12 people maximum, Up Close & Local have access to places that can’t accommodate the larger groups – giving people an authentic, unique and highly personalised experience that they will remember. 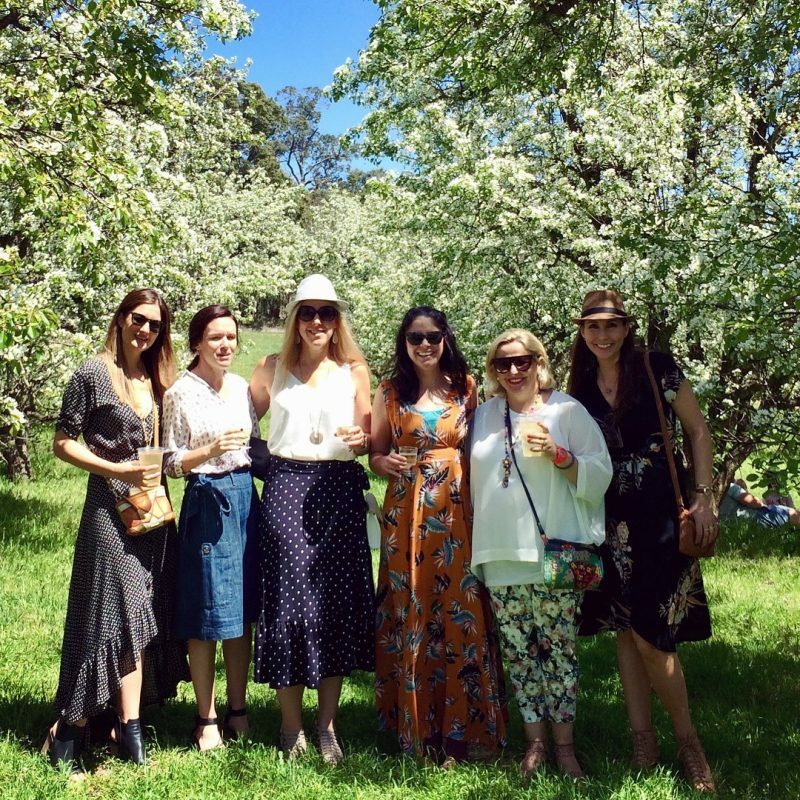 Take a look at their tours, or get in touch to discuss a tour tailored just for you.